Home > Kroger Ad > Kroger eCoupon | Makes Enlightened Ice Cream Free! Kroger eCoupon | Makes Enlightened Ice Cream Free! 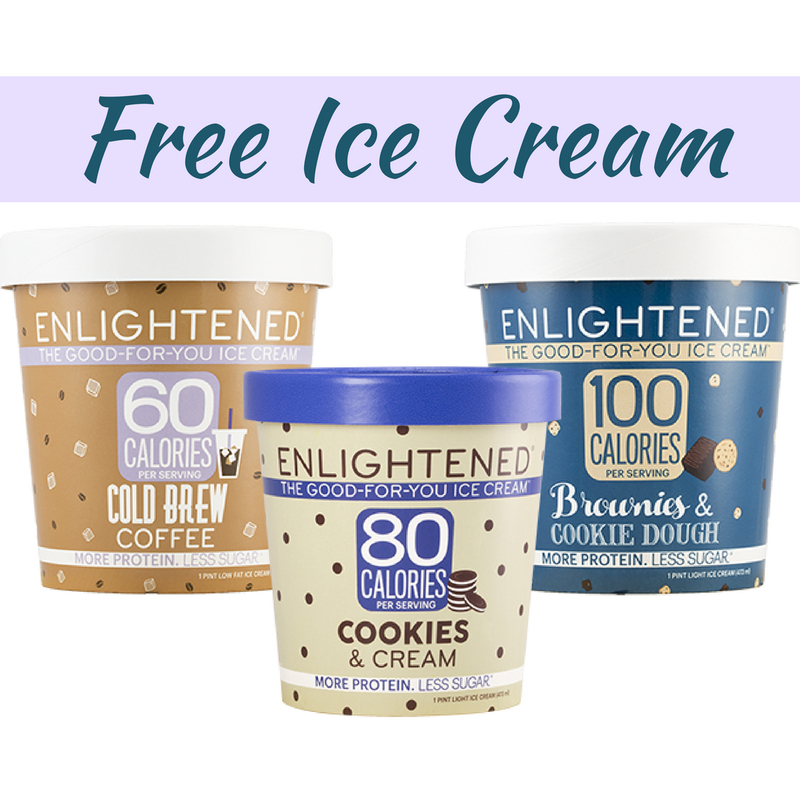 There is a great high value Kroger eCoupon you can combine with a Mega Event item and Ibotta offer to get a pint of Enlightened Ice Cream for FREE!